Few books encourage studio artists to leave behind the conveniences and comforts of painting indoors and experience painting nature first hand, en plein air. Pochade boxes, easels, supports, equipment, and techniques are thoroughly discussed and demonstrated. The use of a limited palette teaches color harmony. This is a valuable reference for all who paint nature. 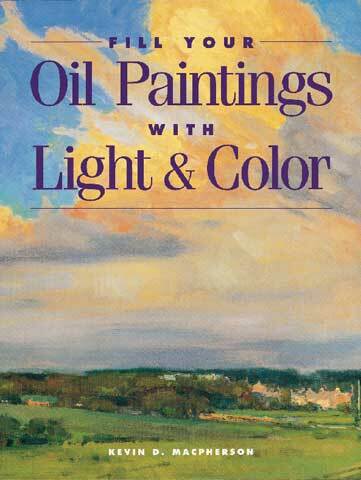 This is a bold, direct approach to capturing nature's glorious colors and luminosity in oils complete with step-by-step demonstrations.